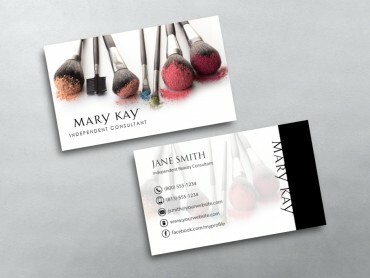 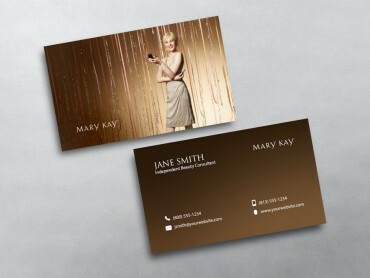 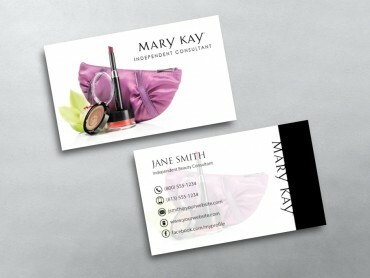 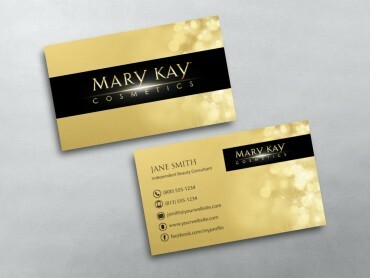 In this competitive market, Mary Kay business cards from MLM Cards offer you a must-have tool to promote your business. 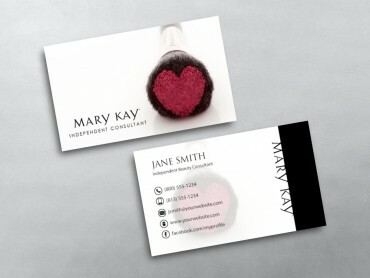 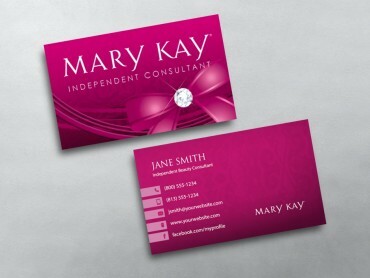 In fact, the humble business card is the most cost-effective marketing tool for a Mary Kay Independent Beauty Consultant. 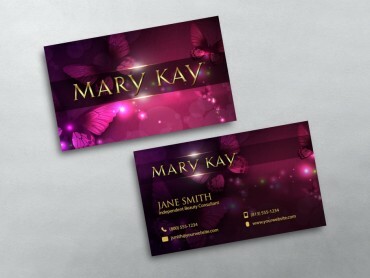 Your card will be unique and our business cards designs have distinctive looking designs that helps you stand apart from the competition. 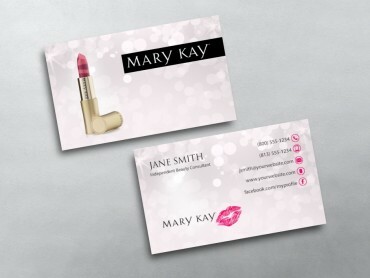 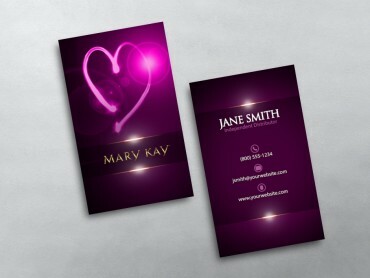 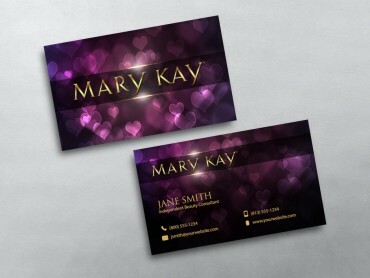 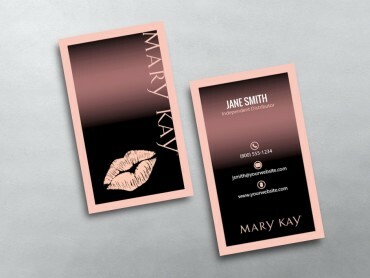 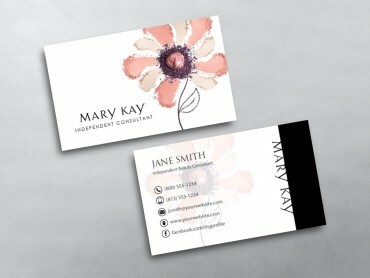 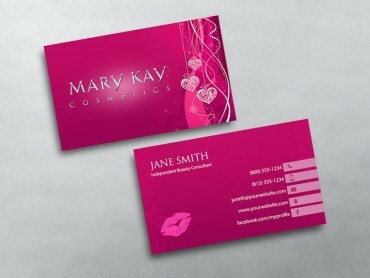 At MLM Cards, we have a wide range of some of the best Mary Kay business card template designs to choose from. 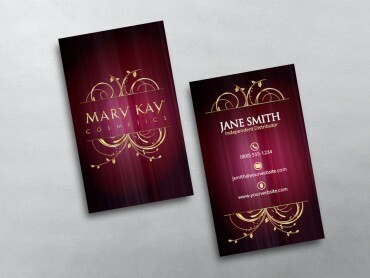 We deliver on our promises and create designs that promise to increase sales, gain more referrals, and win more customers. 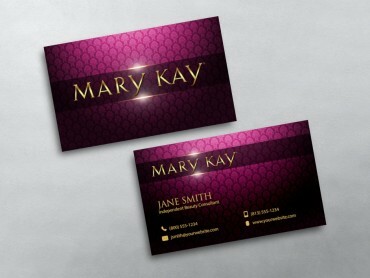 In this age of social networking, you must work harder and smarter to create a distinct place for yourself in the industry in order to have an edge over your competitors. 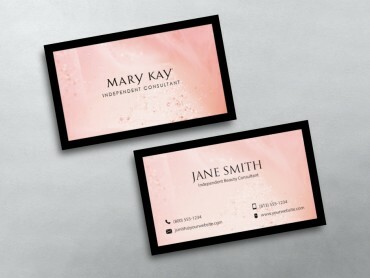 Network Marketing Business Cards for Mary Kay Rep’s offer you the ultimate tool to connect with prospects and give them the ideal reason as to why they should do business with you. 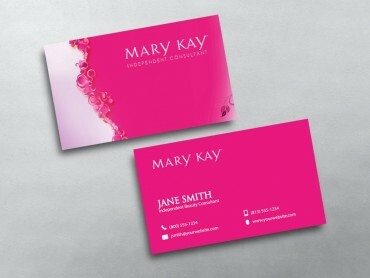 Your card should give the recipient a solid reason to hold on to your Mary Kay business card, instead of ignoring or throwing it in the trash can! 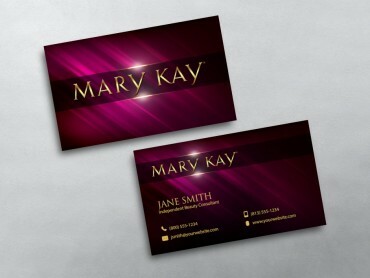 So are you ready with your Mary Kay business cards designs? 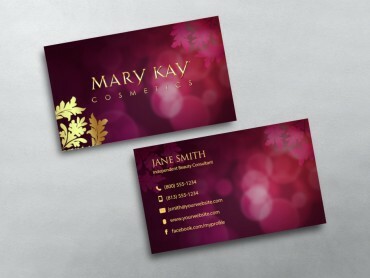 At MLM Cards, we have the best business card ideas and designs to help you further your business interests.